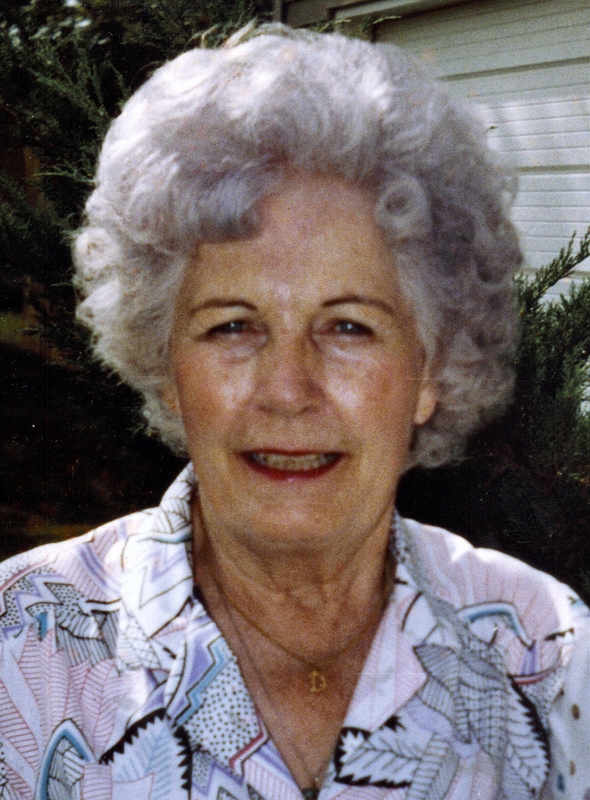 Dorothy Derby, 86, passed away at the Good Samaritan Center in Sioux Falls on Saturday, February 7, 2009. Dorothy Catherine Scollon was born on September 1, 1922 in Sioux Falls, SD to Edward and Margaret Scollon. She graduated from Washington High School in 1941 and worked for John Morrell for many years. In 1943, she married John Derby. He preceded her in death in 1992. She was also preceded in death by her parents and a brother, Lyle. Dorothy is survived by a sister: Mary Ferrel, Fresno, CA; several nieces, nephews and cousins; and her special dog, Sally. Memorials may be designated to the Humane Society or the charity of your choice. Visitation will be Wednesday, 10:00 AM at Barnett-Lewis Funeral Home with a Funeral Service at 11:00 AM in our chapel with burial to follow at St. Michael Cemetery.